Hair Food Olive: Style your hair, nourish and protect your scalp with this Hair Food with Olive Oil. 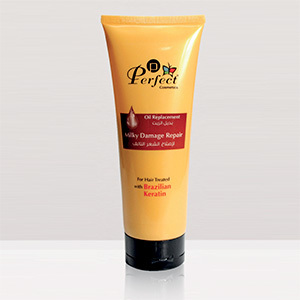 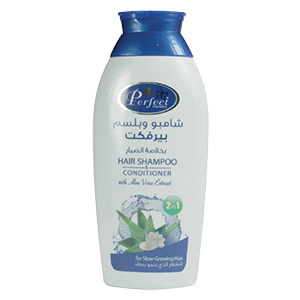 It nourishes hair from the roots making it grow healthier and protected from damages. Suitable for all Hair Types.